A young lab at the forefront of immunotherapy discoveries is an exciting yet challenging place to be. MIT faculty member Stefani Spranger, an expert in cancer biology and immunology, understands that better than most people. 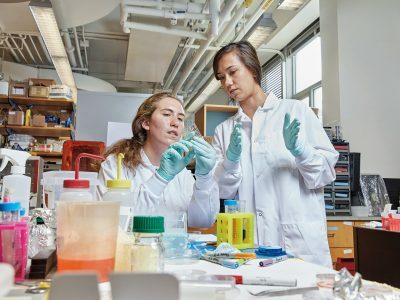 Spranger knows that new labs such as hers, which opened in July 2017 at the Koch Institute for Integrative Cancer Research at MIT, face distinct advantages and disadvantages when it comes to making their mark. 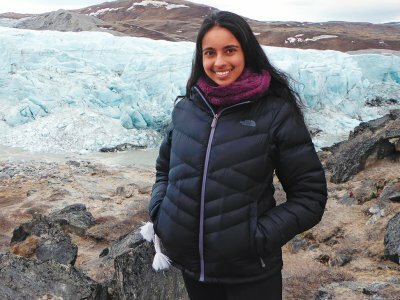 While younger labs typically have startup grants, they lack the long-term funding, track record, and name recognition of established researchers; on the other hand, new labs tend to have smaller, close-knit teams open to tackling a wider array of investigative avenues to see what works, what doesn’t work, and where promise lies. That’s when the funds and recognition of an endowed professorship can make a big difference, says Spranger, an assistant professor of biology who last year was named the Howard S. (1953) and Linda B. Stern Career Development Professor. “Not everything will work, so being able to test multiple approaches accelerates discovery and success,” she says. Spranger is working to understand the mechanisms underlying interactions between cancer and the immune system—and ultimately, to find ways to activate immune cells to recognize and fight the disease. Cancer immunotherapies (the field in which this past year’s Nobel Prize in Physiology or Medicine was awarded) have revolutionized cancer treatment, leading to a new class of drugs called checkpoint inhibitors and resulting in lasting remissions, albeit for a very limited number of cancer patients. According to Spranger, there won’t be a single therapy, one-size-fits-all solution, but targeted treatments for cancers depending on their characteristics. To discover new treatments, Spranger’s lab casts a wide net, asking big-picture questions about what influences anti-tumor immune response and disease outcome while also zooming in to investigate, for instance, specifically how cancer-killing T cells are excluded from tumors. In 2015, as a University of Chicago postdoc, Spranger made the novel discovery that malignant melanoma tumors with high beta-catenin protein lack T cells and fail to respond to treatment while tumors with normal beta-catenin do. “Not everything will work, so being able to test multiple approaches accelerates discovery and success,” Spranger says. 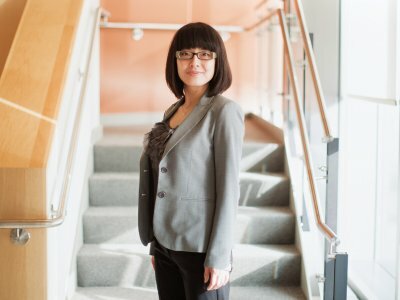 Her lab focuses on understanding lung and pancreatic cancers, employing a multidisciplinary research team with expertise ranging from immunology and biology to math and computation. One of her graduate students is using linear algebra to develop a mathematical model for translating mouse data into more accurate predictions about key signaling pathways in humans. Advancing cancer research and supporting the careers of promising faculty were the intentions of Linda Stern and her late husband Howard Stern ’53, SM ’54, whose gift has supported a series of biology professors since 1993. The first appointee to the chair was Tyler Jacks, now director of the Koch Institute. 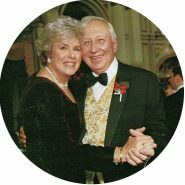 Linda Stern says her husband, the cofounder and chairman of E-Z-EM, Inc., and a pioneer in the field of medical imaging, gave thoughtfully to many charitable causes. Yet MIT, where he earned undergraduate and graduate degrees in chemical engineering, had a special place in his heart. 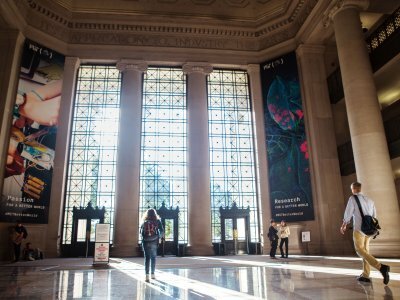 MIT’s continued excellence in a competitive environment depends on its ability to recognize and retain faculty, nurture careers, support students, and allow for the pursuit of novel ideas. Like the full professorships awarded to tenured faculty members, career development professorships such as the one endowed by the Sterns fund salary, benefits, and a scholarly allowance. These shorter-term (typically three-year) appointments, however, are specifically meant to accelerate the research and career progression of junior professors with exceptional potential. Pamela Ferdinand is a 2003–04 MIT Knight Science Journalism Fellow.